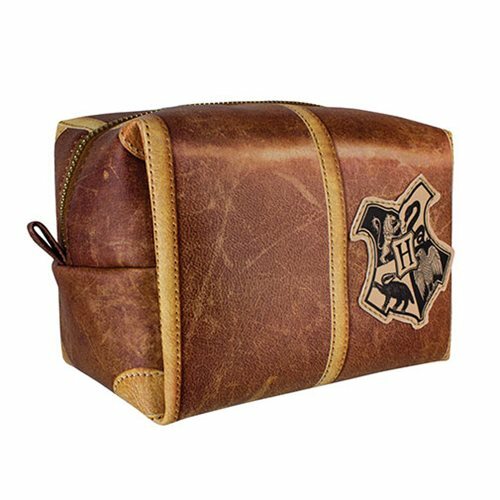 Take a bit of magic with you when you head off on your next adventure with this super-fun Harry Potter Hogwarts Toiletry Bag. Perfect for carrying your toiletries, make up, and other accessories! This bag is designed to look like a trunk, features an embossed zip pull and has the iconic Hogwarts crest emblazoned on its side. 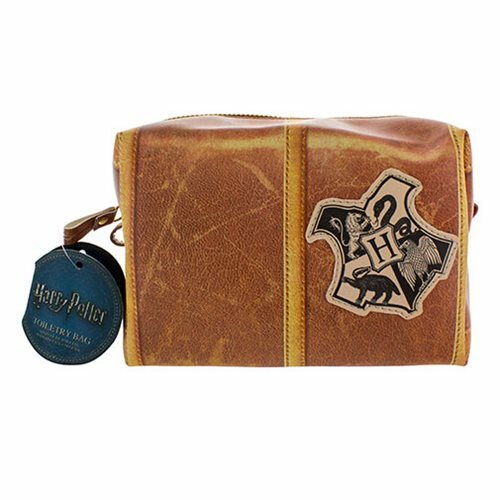 The Harry Potter Hogwarts Toiletry Bag makes a wonderful gift for lovers of the Harry Potter films and novels.